As a Board Certified Family Law Attorney, I help individuals and families restructure from a married family to a two-household family without ravaging their relationship, their children or their estate. If the parties have children they will always be “blood-kin” because they share their children. My job is to help then transition to a sort of distant relative relationship; we may not always like our relatives but we do almost always love them and can work with them for the good of the family. 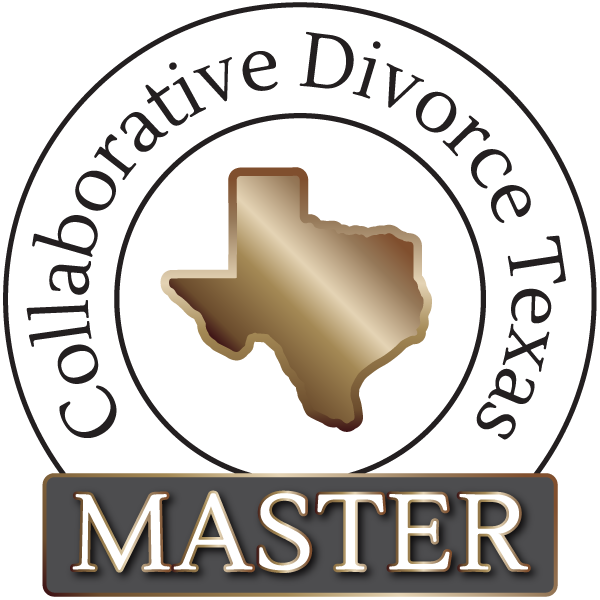 To schedule an initial consultation with an experienced Denton County Divorce Attorney, contact the Law Office of Camille Milner at 940-383-2674.